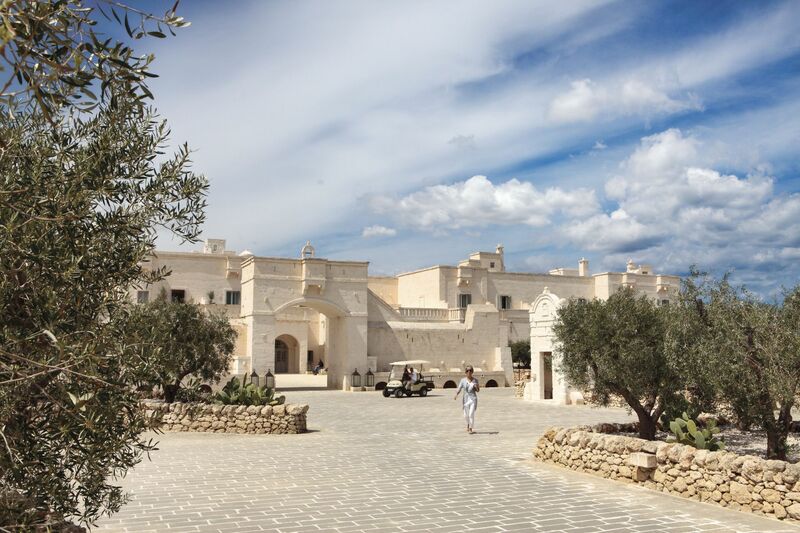 Images aren’t enough to explain Borgo Egnazia; but we will try. 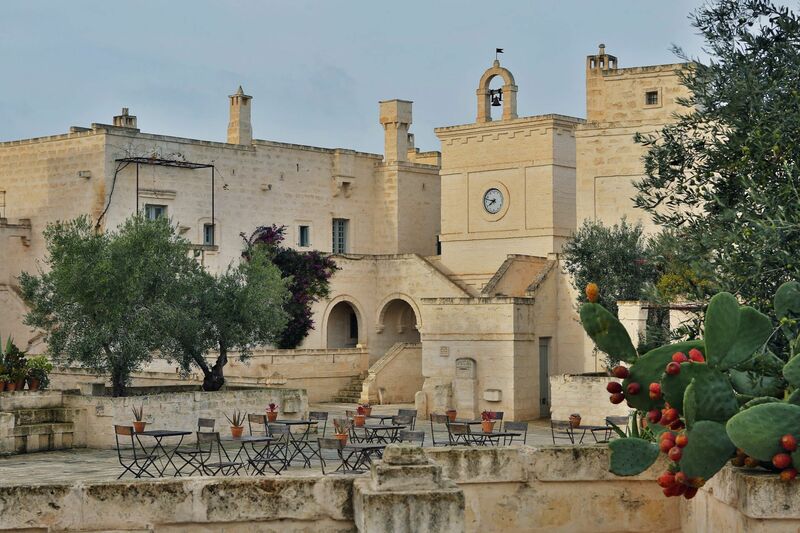 Borgo Egnazia, a paradise painted on the Background of the beautiful Apulian culture and scenic beauty. The main Building The Lacorte is a perfect welcome to this earthly paradise. 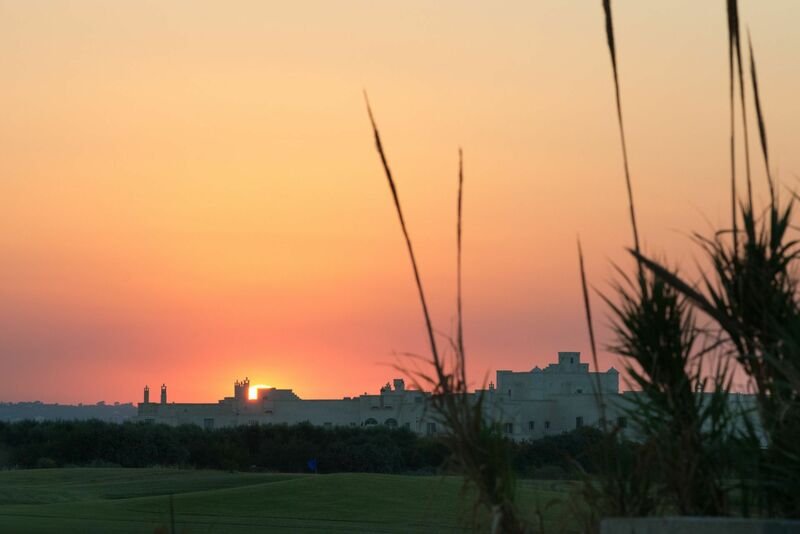 The Borgo Egnazia images show the splendour and comfort in this intricately designed Arabian Nights themed Palace. 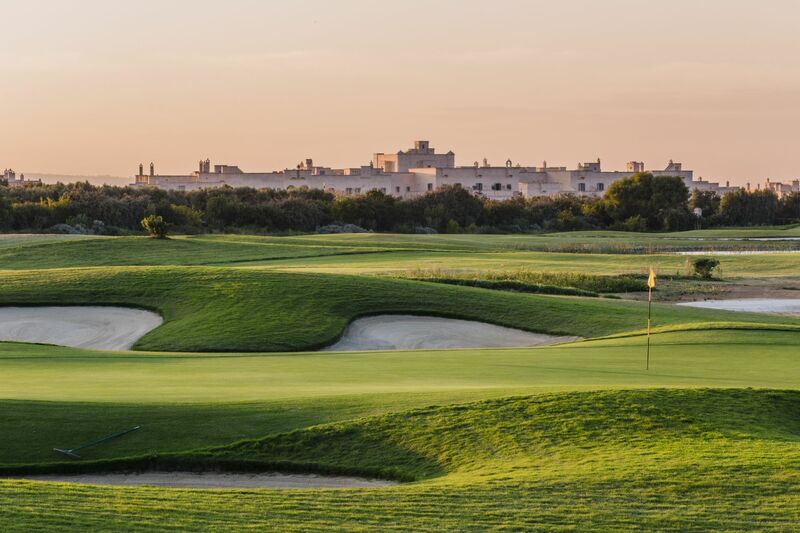 The La corte Houses the La Corte Bella, La Corte Splendida, La Corte Magnifica and The magnificent Suite Egnazia. The rooms are all designed to give you a homely feeling, spacious and beautiful; at Borgo Egnazia you are not like Royalty, you are Royalty. 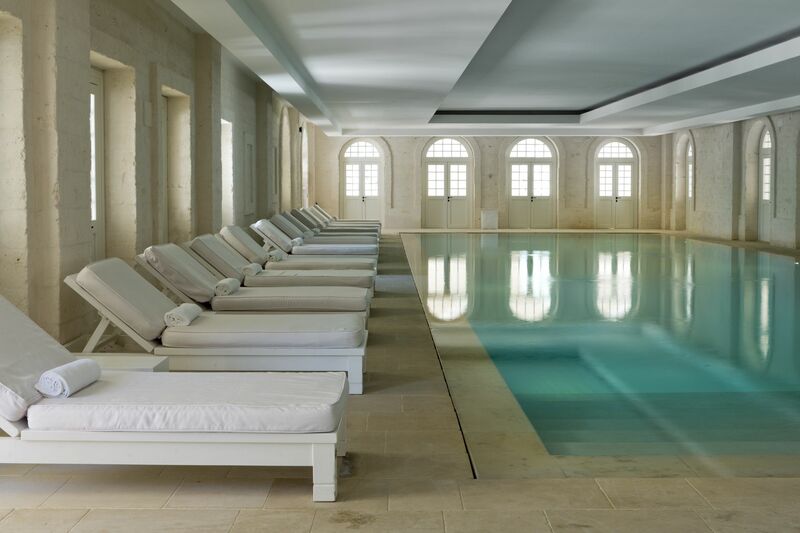 The Magnificent Suite Egnazia – This suite is designed to take your stress away and pamper you with splendour. The Images shows a glimpse of the Suite, the private pool, outside shower, the sitting room. 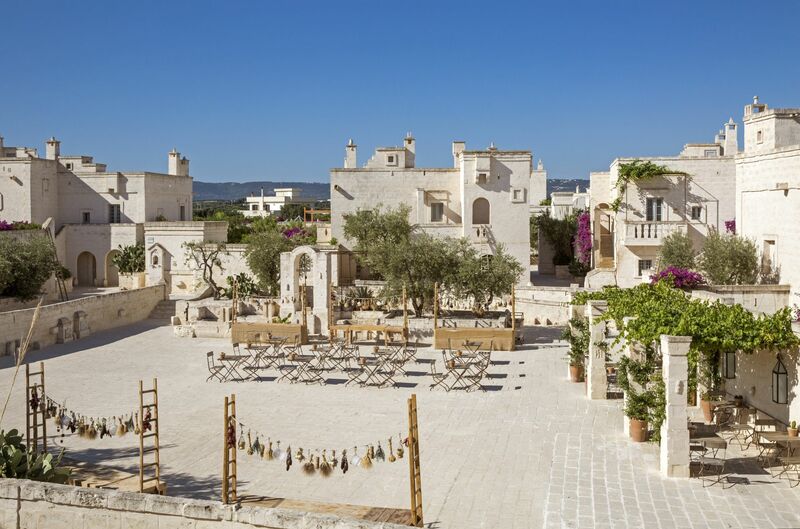 The pictures of Borgo Egnazia Il Borgo prove that it is a marriage of the old Apulian culture and lifestyle with modern architecture. The rooms in Il Borgo are a sure guarantee to stoke the fires of romance and keep it blazing. The pictures show the intimate atmosphere in each room. 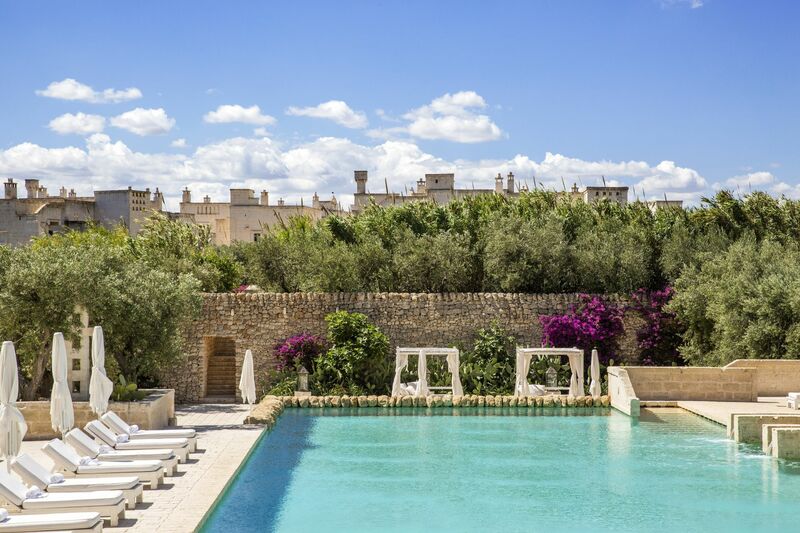 Le Ville , images of villas in Borgo Egnazia, from the living quarters to the bedrooms and pools speaks of class and luxury. 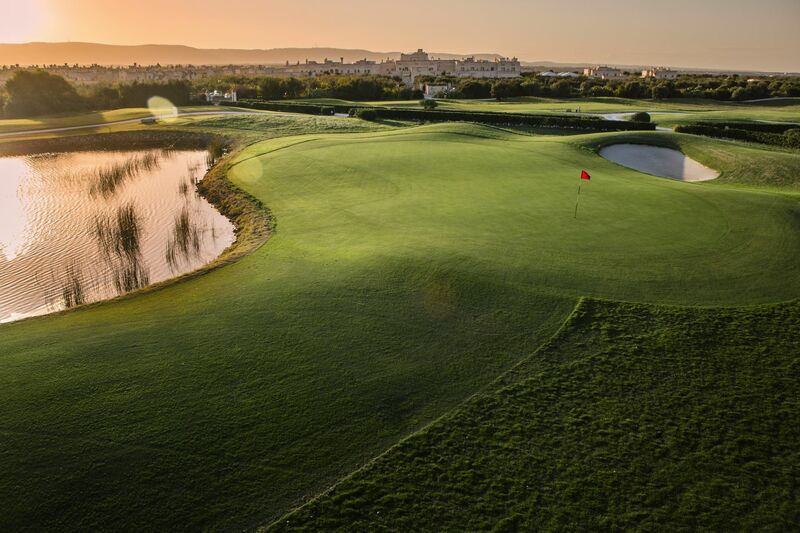 Class, splendour, tranquillity, satisfaction … Simple. 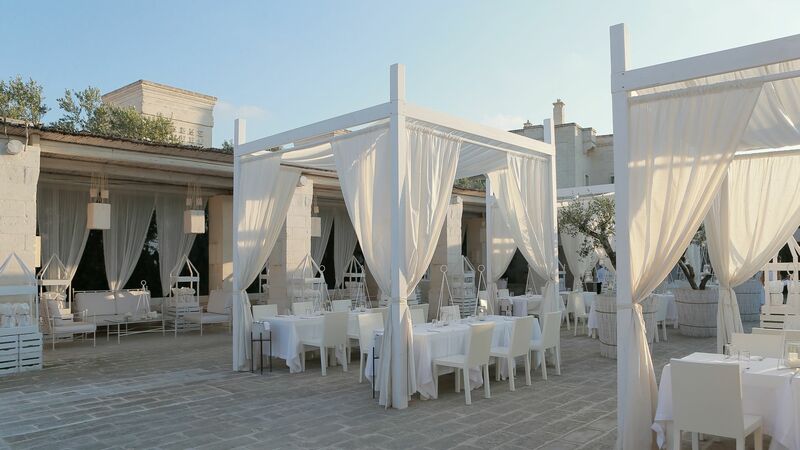 Delight your taste buds, here at Borgo Egnazia every meal is a culinary Classic and every taste is a vintage art rich in Apulian Cultural Heritage. Here we motivate your taste Buds. 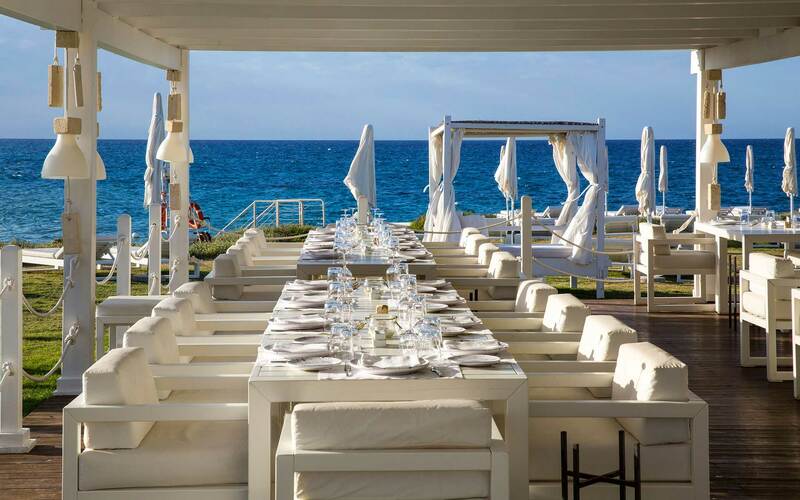 One of the best ways to strengthen Family Bonds is on a taste adventure; explore the treasures of Borgo Egnazias Restaurants with your family. Waiters at your beck and call- without being there; professionalism. Pool side bars, good music at the Bar is a constant theme. Make friends over a glass of drink, that’s what this bar is designed for. Let the view of the Itria Valley calm you as you lounge in this bar. 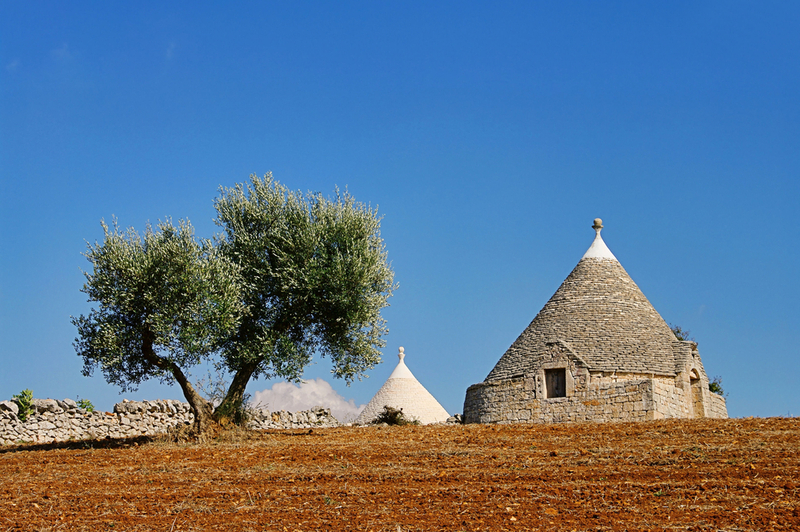 Eyes are never enough to fully experience Borgo Egnazias. It is an experience that captures your senses, your body and mind. 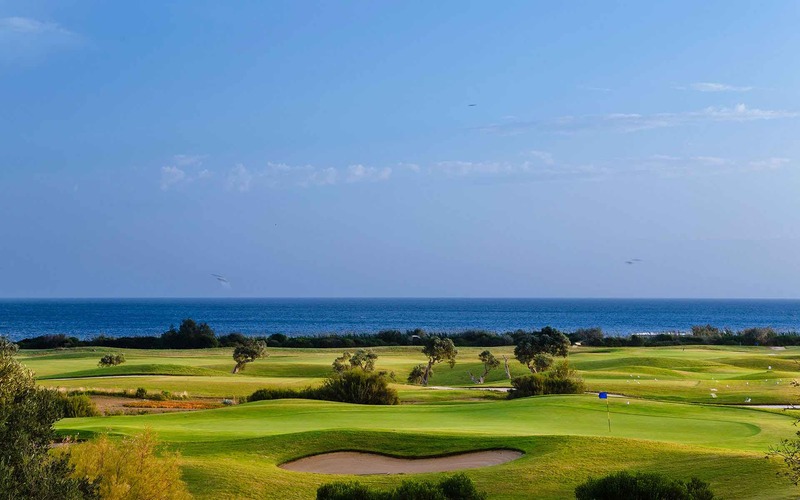 Pictures could say a few thousand words, testimonials will say some more, but Borgo Egnazia is best experienced.